When you think of the herb St. John’s Wort you probably think of depression. But new research published in the medical journal Clinics found that you might also want to consider this herb to help with Restless Leg Syndrome. Officially known as Willis Ekbom’s disease, Restless Leg Syndrome is a common condition affecting the nervous system and characterized by jumpy legs that can’t remain still at night. It’s not a dangerous condition but it can be uncomfortable for sufferers and can interfere with quality of sleep and life. The study is called “Saint John’s wort, an herbal inducer of the cytochrome P4503A4 isoform, may alleviate symptoms of Willis-Ekbom’s disease” by José Carlos Pereira et al. 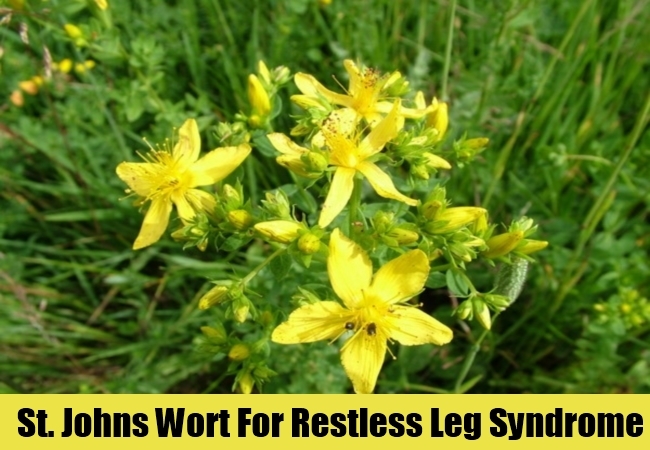 The study found that St. John’s Wort effectively boosted certain liver enzymes that tend to drop to low levels in individuals suffering from restless legs. Researchers believe that the herb’s effectiveness in the pilot study may be attributed to the significant enzyme boost, resulting in a calming effect on restless legs. That is potentially good news for sufferers of the condition who are often placed on a drug known as pramipexole, which has many side-effects, including: fainting, dizziness, suddenly falling asleep, unexpected gambling or sexual urges, tiredness, abnormal dreams, muscle pain, difficulty walking, skin growths, weight gain, difficulty breathing or swallowing, and an increased risk of the skin cancer melanoma. Ironically, the drug can also cause unusual twitching or muscle movements, which are what sufferers of Restless Leg Syndrome are trying to alleviate when they seek medical intervention. While the study was a small pilot study, the herb showed impressive results, improving the symptoms of 17 of the 21 participants. The study results are also invaluable considering the superior safety record of St. John’s Wort in comparison to pramipexole. 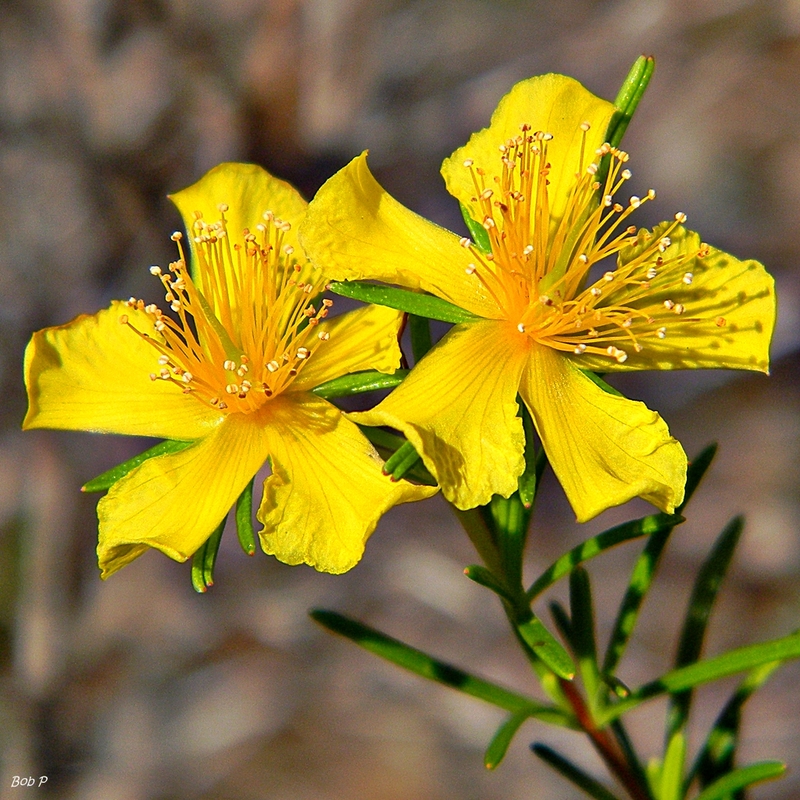 Some of the potential side-effects of St. John’s Wort include: photosensitivity when taken within a few hours of direct sunlight exposure, anxiety, headaches, muscle cramps, sweating, weakness, dry mouth, or skin irritation; however, many of these symptoms tend to be infrequent. Because many drugs can interact with this herb it is important to check with your doctor, pharmacist, or natural health provider before taking. Avoid taking if pregnant or nursing. 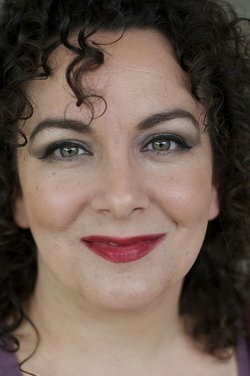 Michelle Schoffro Cook, MSc, DNM, ROHP, PhD is an International Best-selling & Sixteen-time Book Author, Doctor of Traditional Natural Medicine. She lives in British Columbia.